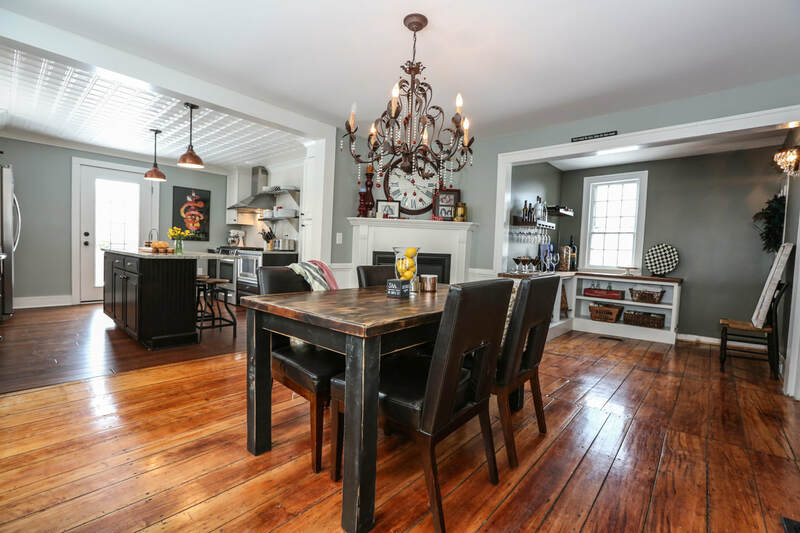 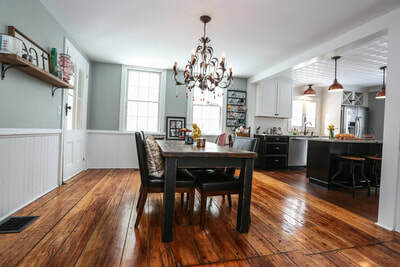 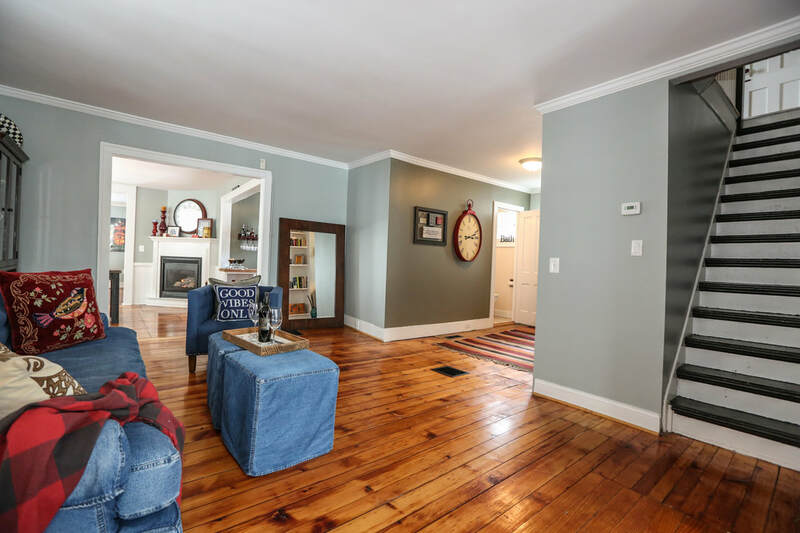 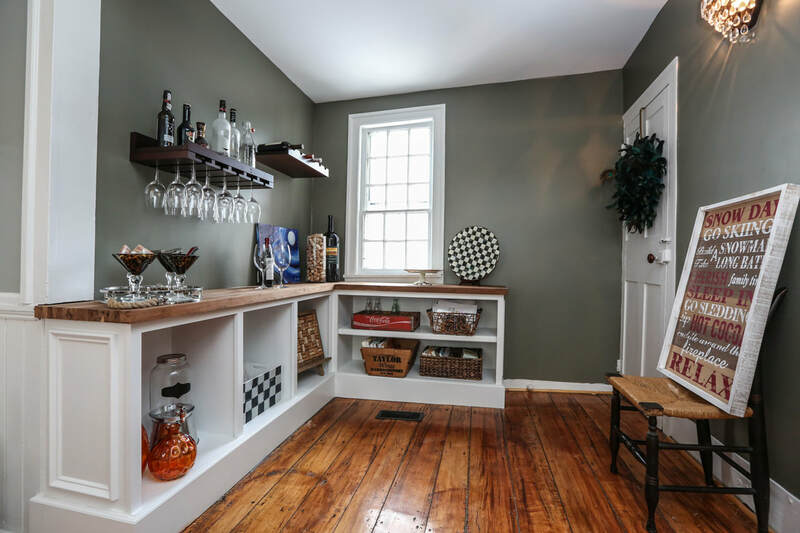 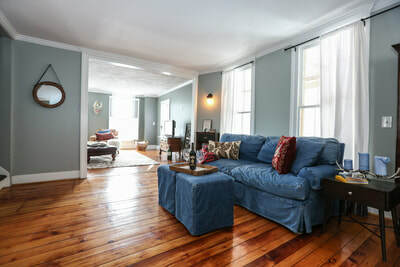 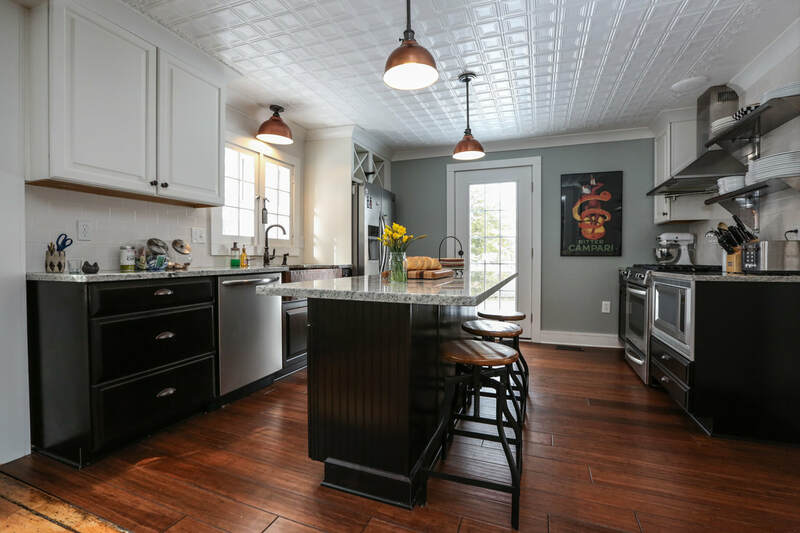 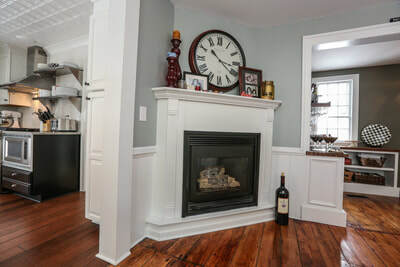 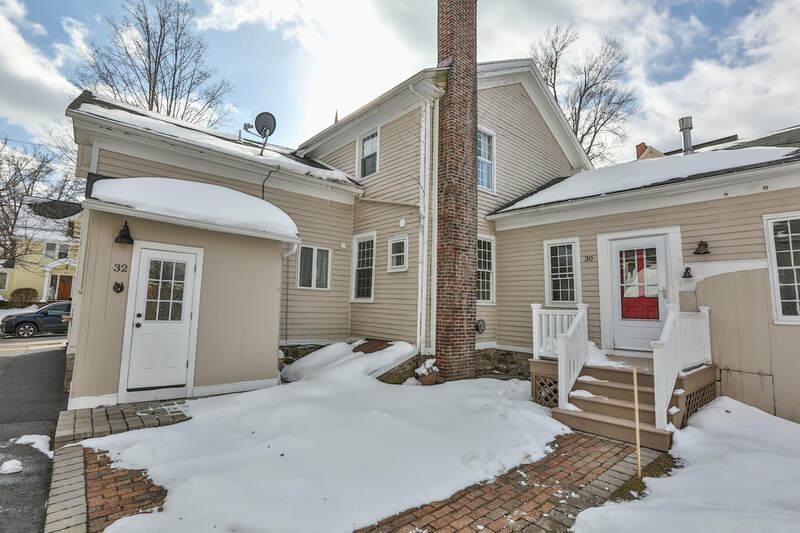 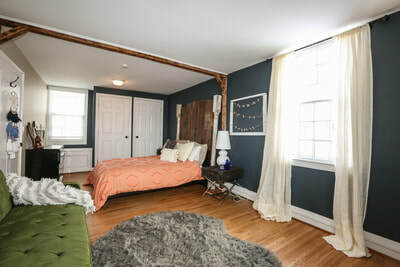 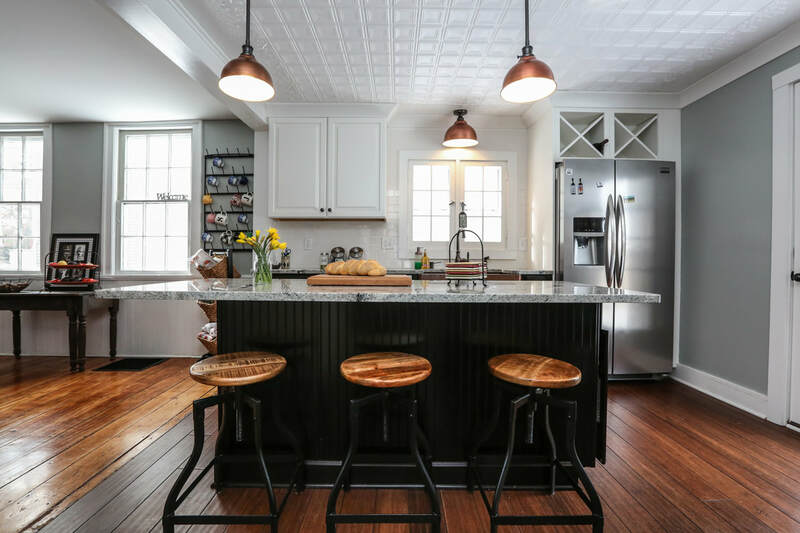 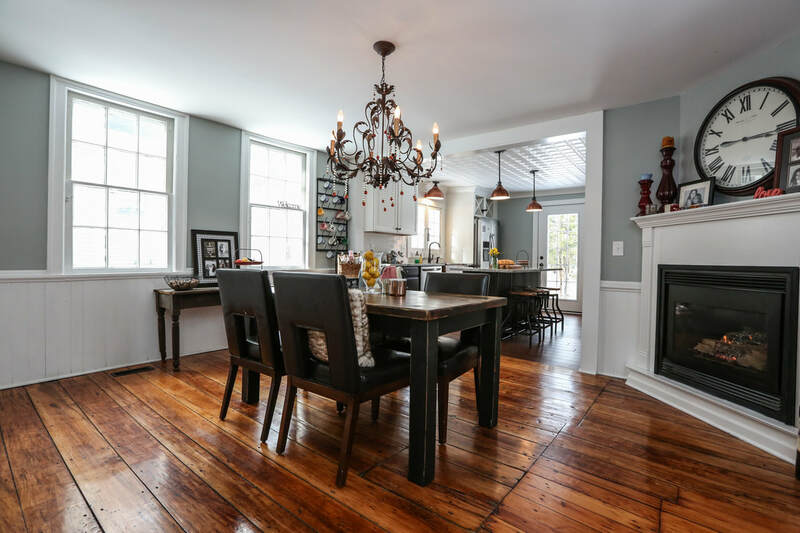 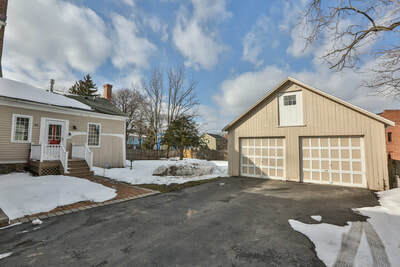 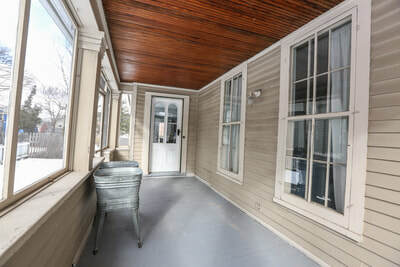 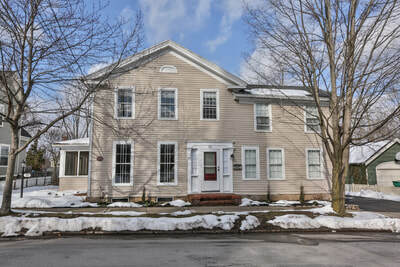 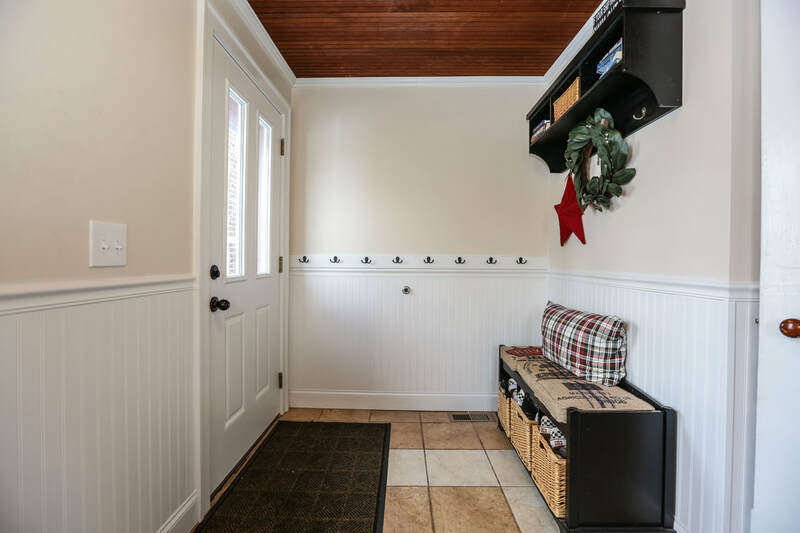 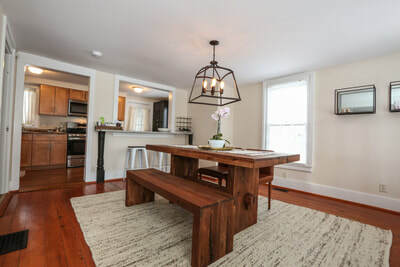 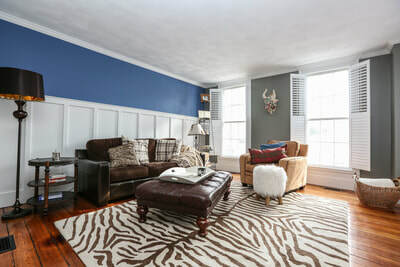 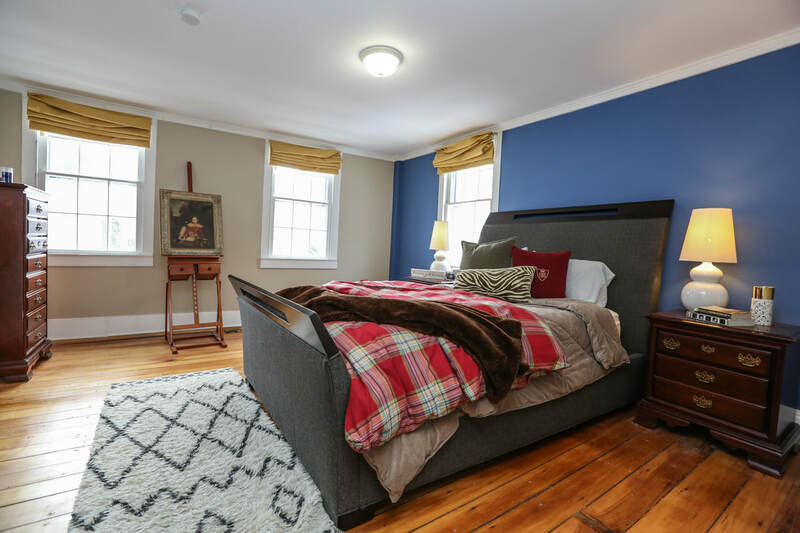 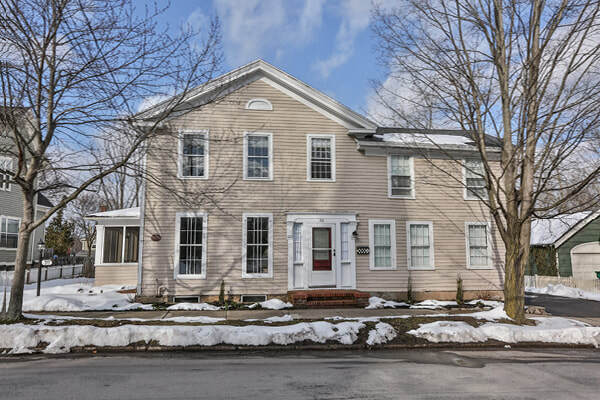 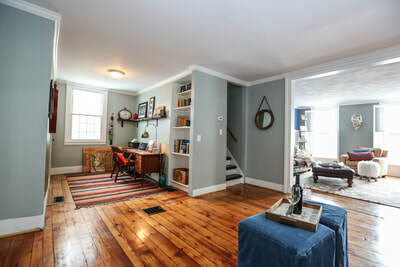 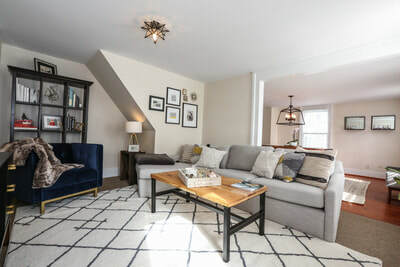 Located in the heart of the Village of Pittsford, this 1815 classic has been totally renovated for a more modern lifestyle while keeping all of the historic charm. 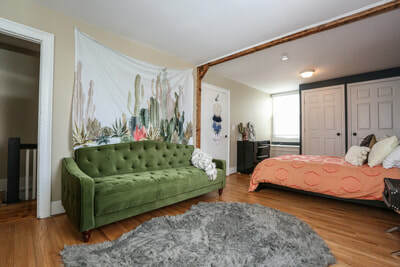 The property is zoned as a two-family but the previous owners used it as a single family residence and there are updates galore. 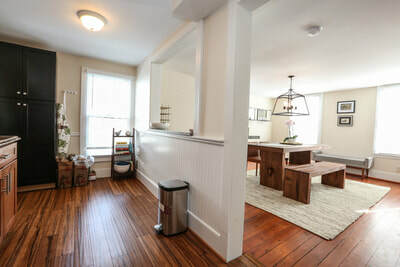 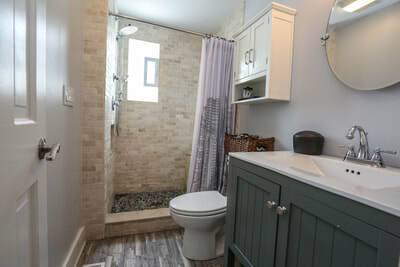 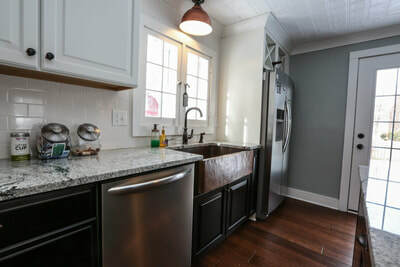 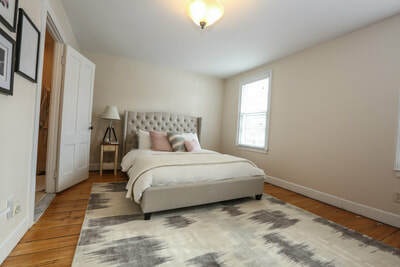 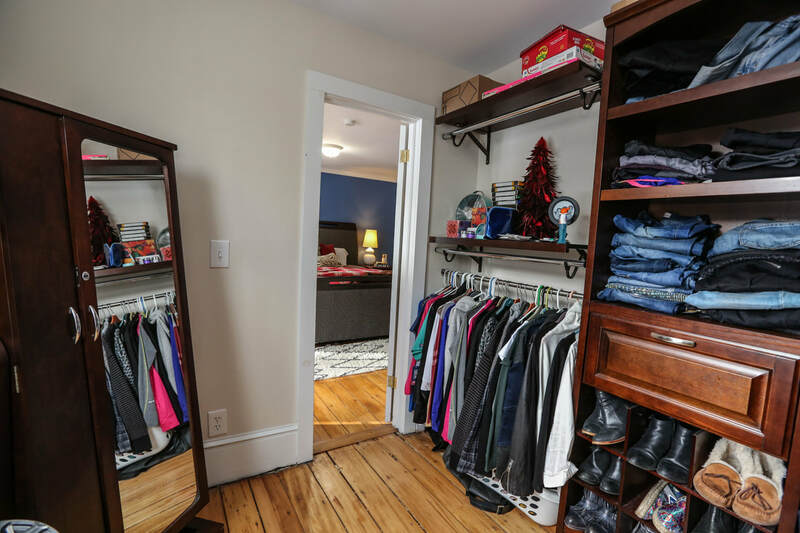 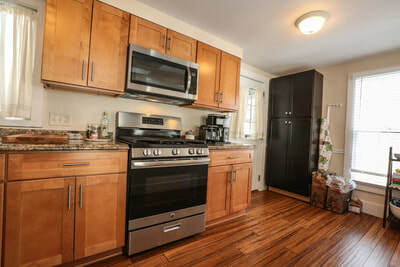 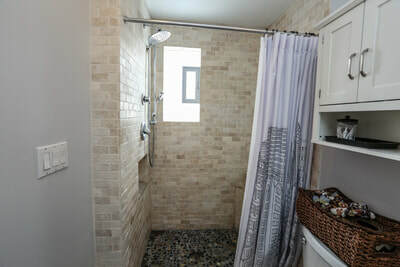 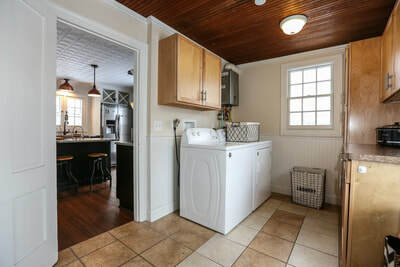 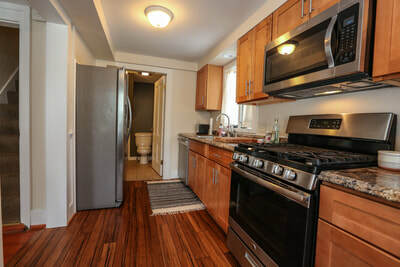 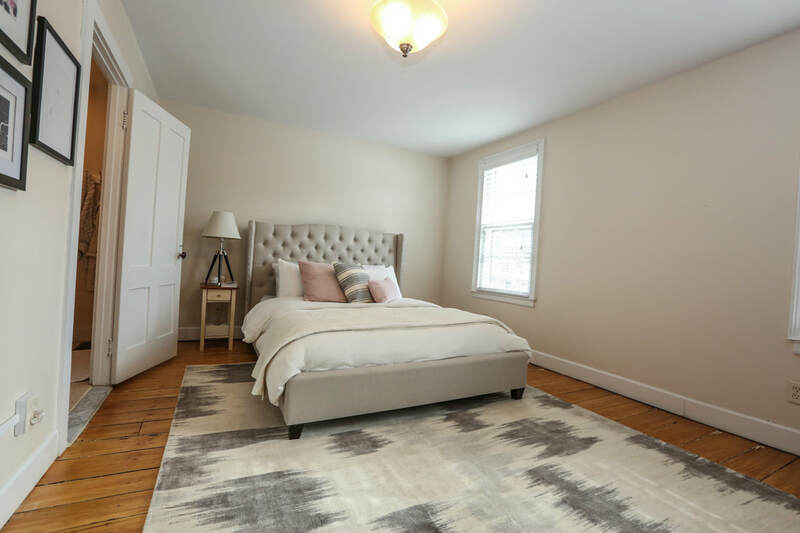 Both kitchens are brand new, all four bathrooms have been updated, all of the floors have been refinished, freshly painted throughout, two new water heaters, and both units have first floor laundry.